In Baseball, Punishments Often Come With An Asterisk : The Two-Way By suspending New York Yankees third baseman Alex Rodriguez, Major League Baseball stopped short of the lifetime ban that had been threatened. But in the league's history, even lifetime bans have sometimes translated into suspensions of less than a year. 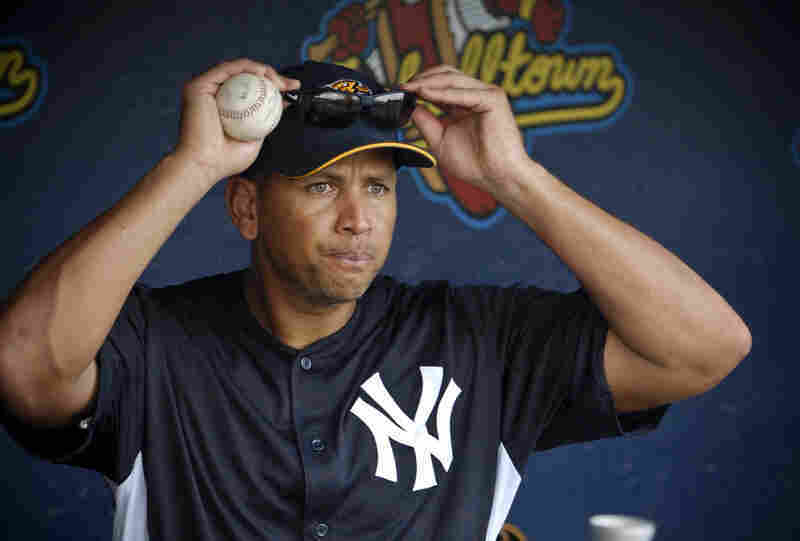 Alex Rodriguez: The New York Yankees third baseman will be suspended through the 2014 regular season because he violated drug policies, MLB says. Rodriguez, who in 2007 signed a 10-year contract with the Yankees worth $275 million, is expected to appeal his punishment. He has been rehabilitating from hip surgery this season. Ryan Braun: Last year, the National League Most Valuable Player of 2011 won an appeal of a 50-game ban after a drug test showed high testosterone levels. 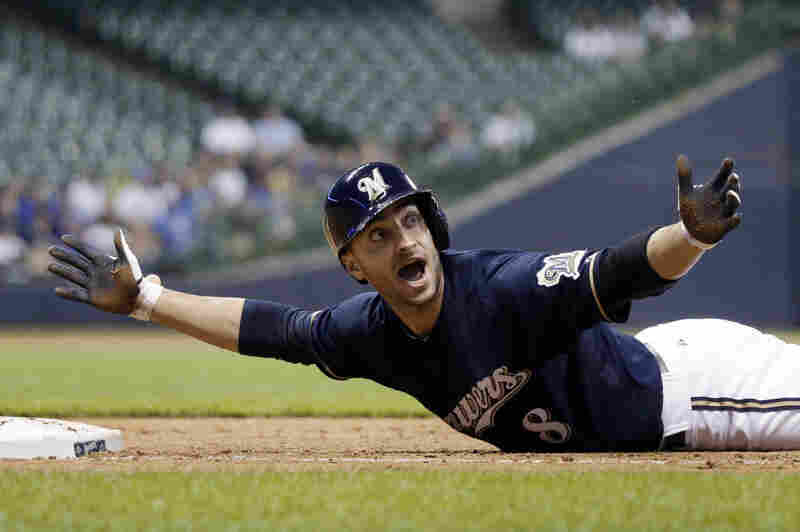 But this summer, the Milwaukee Brewers star admitted he had made mistakes and accepted a 65-game ban. Mickey Mantle: The Yankees legend was barred from coaching and other baseball activities by MLB Commissioner Bowie Kuhn in 1983, due to his work for Atlantic City casinos that had hired him to socialize with big customers. He was reinstated in 1985 by newly arrived Commissioner Peter Ueberroth. 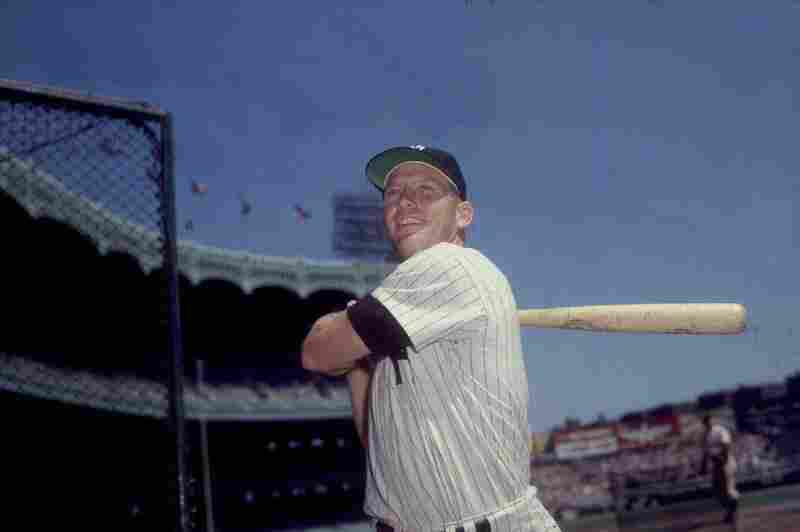 Mantle is seen here in the 1960's. Ferguson "Fergie" Jenkins: The veteran pitcher for the Chicago Cubs and Texas Rangers was banned in 1980, after a customs official in Toronto found him in possession of cocaine, hashish, and marijuana. Weeks later, an arbitration hearing resulted in his return to baseball. Jenkins went on to the Hall of Fame. 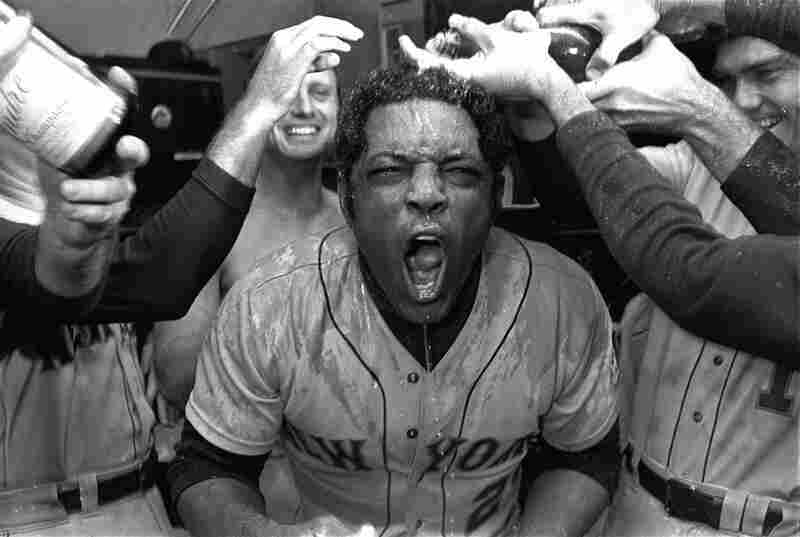 Willie Mays: The former Giants and Mets outfielder was banned from coaching in 1979 for working for casinos in Atlantic City, in what has been called an ambassadorial role. He was reinstated in 1985 along with Mickey Mantle, who faced similar claims. Both players were already in the Hall of Fame — in Mays' case, he was inducted months before being banned. 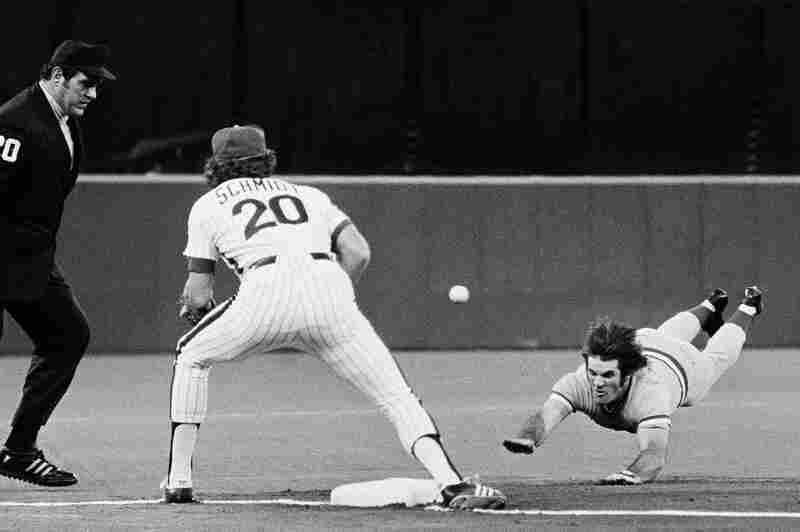 Pete Rose: Baseball's all-time career hits leader (with 4,256) was given a lifetime ban in 1989 for betting on baseball while managing the Cincinnati Reds. Rose later admitted to gambling; his requests for reinstatement have been rejected several times. Hal Chase: The New York Giants first baseman known as "Prince Hal," seen here in 1915, was banned after the 1919 season along with teammate Heinie Zimmerman for trying to bribe others to help them throw games. 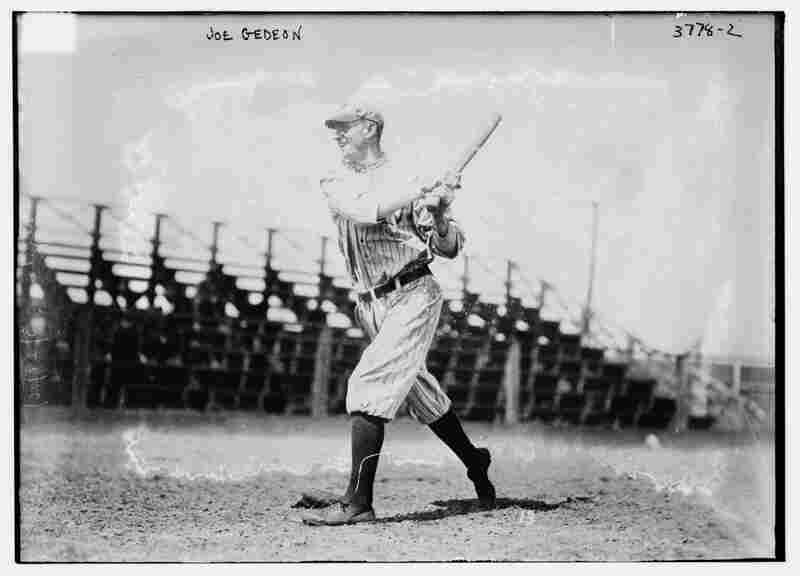 Joe Gedeon: The famous "ninth man out," the St. Louis Browns infielder was banned by Commissioner Kenesaw Mountain Landis for his ties to the gamblers behind the 1919 World Series scandal involving the Chicago White Sox (eight of whom were banned). 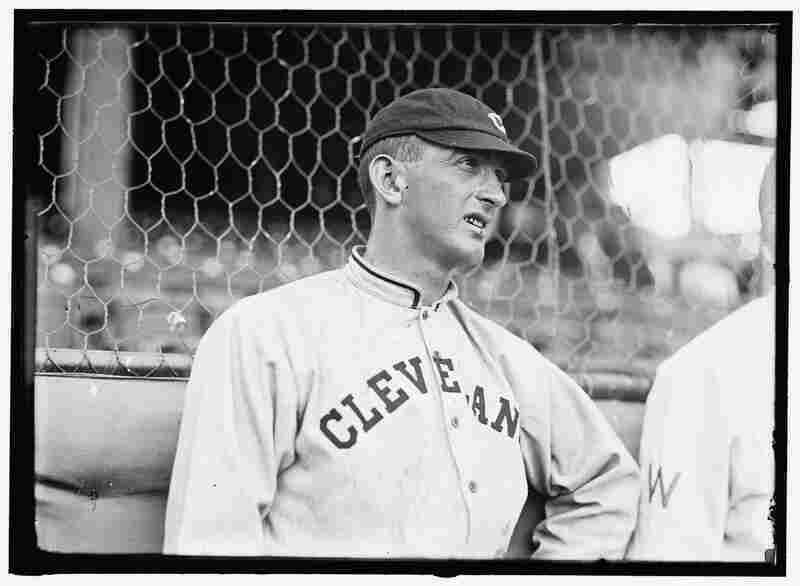 "Shoeless" Joe Jackson: Seen here in 1913 during his time with the Cleveland Naps, Jackson and seven other members of the 1919 Chicago "Black Sox" team were banned from baseball for conspiring to throw the World Series. Jackson's guilt has been a matter of dispute over the years. By suspending New York Yankees third baseman Alex Rodriguez for 211 regular-season games — through the end of the 2014 regular season — Major League Baseball stopped short of the lifetime ban that had been threatened. But a look at MLB's history shows that its lifetime bans often have translated into suspensions that last only months, or even weeks. And the current rules say that players who earn a lifetime ban for violating baseball's drug agreement can apply for reinstatement after two years away from the game. Rodriguez's suspension could be delayed or reduced by an appeal. But by some measures, his ban for more than one season equals — or even exceeds — the punishment of players who were given lifetime bans in the past. Consider the case of Ferguson "Fergie" Jenkins, the pitcher who was banned from baseball after a customs search found him to be in possession of drugs (cocaine, hashish, marijuana) in 1980. But within weeks, the ban was revoked in arbitration. 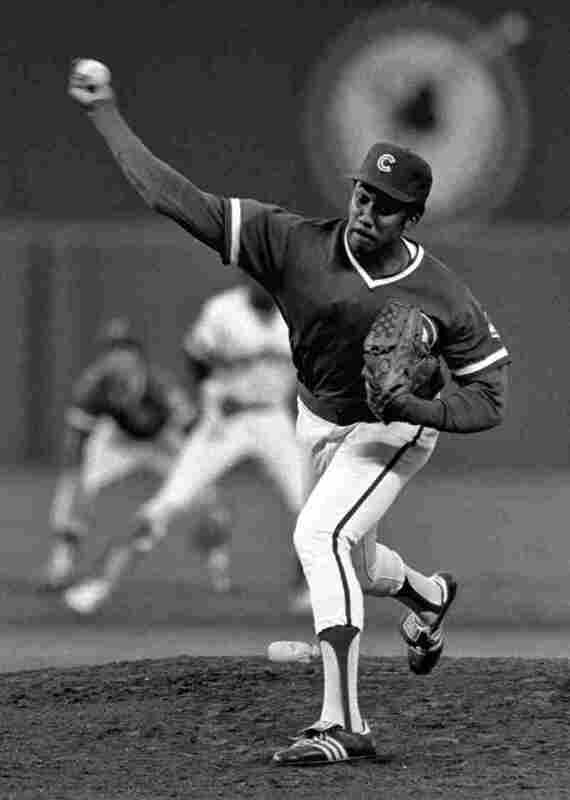 Jenkins continued playing until 1983; he was voted into the Hall of Fame eight years later. Like Jenkins, Rodriguez faces punishment in his late 30s, toward the end of an accomplished career. In 1992, left-handed relief pitcher Steve Howe was banned after prolonged struggles with cocaine and alcohol. He was reinstated five months later. Howe retired in 1996; he died 10 years later, in a car crash. In the past 50 years, Cincinnati Reds legend Pete Rose is reportedly the only player whose lifetime ban has been sustained. But the agreement that brought Rose's ban also includes a clause that allows him to apply for reinstatement periodically. 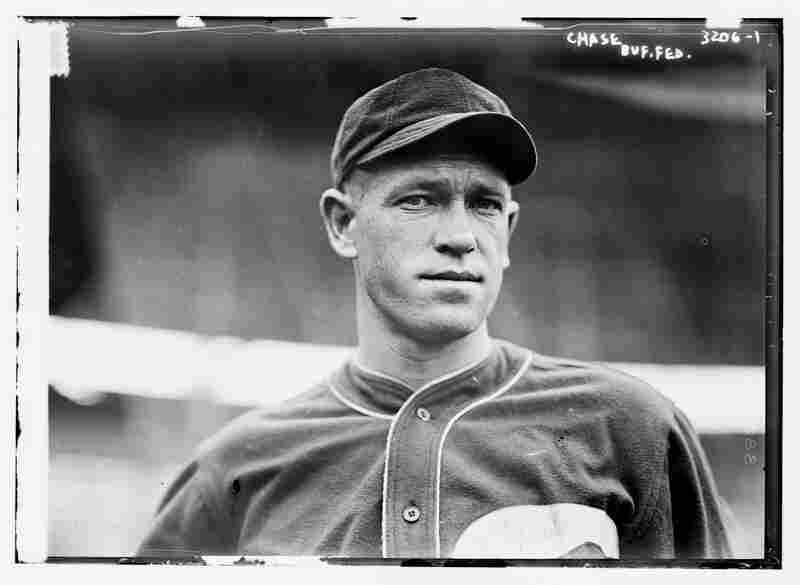 One of the longest bans in baseball was levied upon Ray Fisher of the Reds, who was banned in 1921 when he left the team to coach baseball at the University of Michigan. The former pitcher's banishment stood for nearly 60 years, until Commissioner Bowie Kuhn reinstated him in 1980. Fisher died in 1982. You can read more about Rose, Jenkins, and other players who have face MLB punishment in the slideshow we've assembled, above.